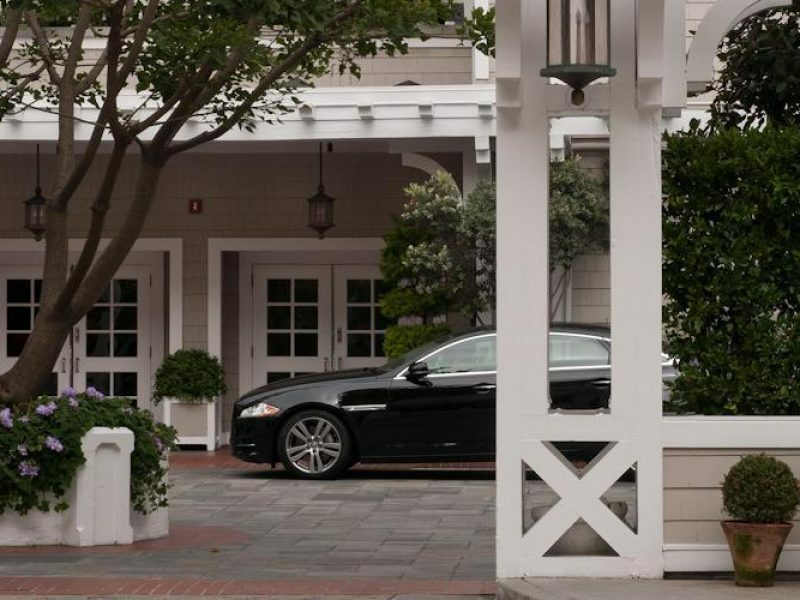 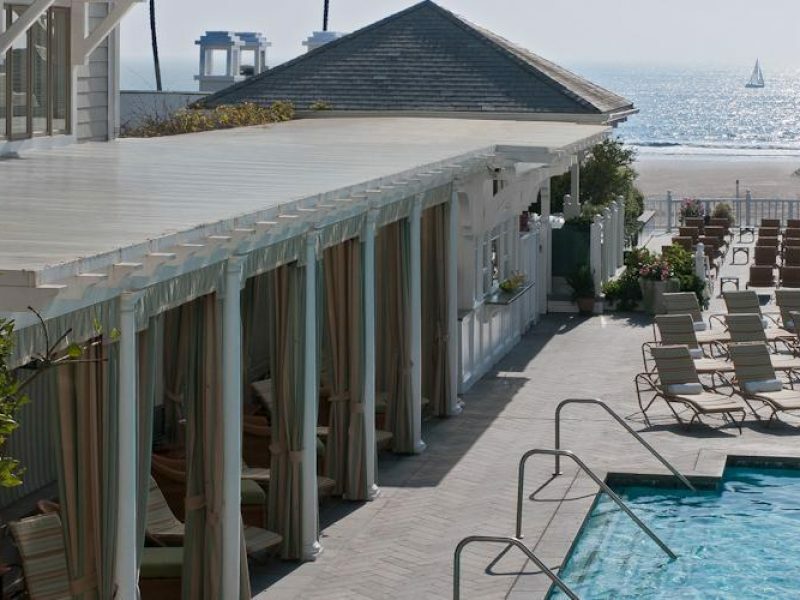 Experience luxury living at Santa Monica’s quintessential beachfront retreat, Shutters on the Beach. 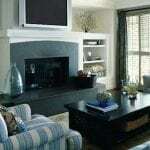 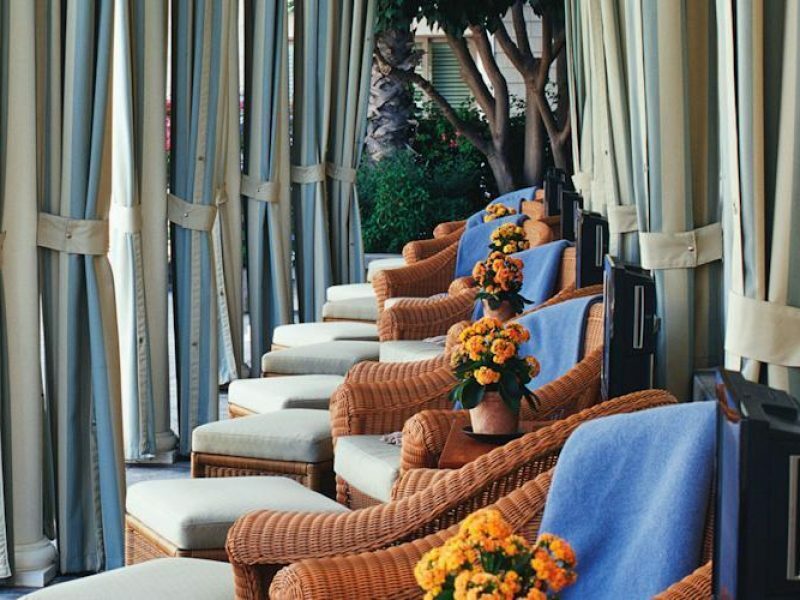 Lavish yet relaxed, this five-star property features unparalleled amenities and exceptional hospitality. 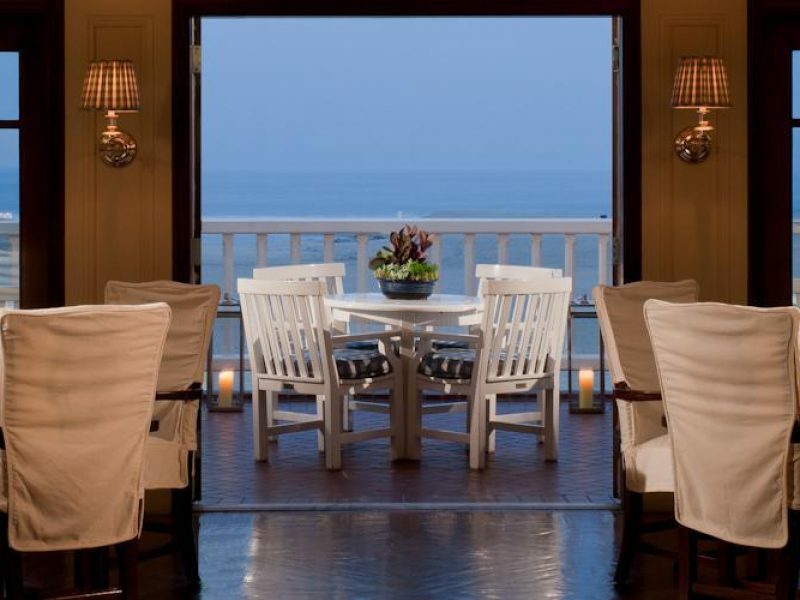 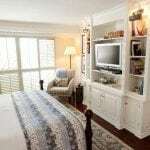 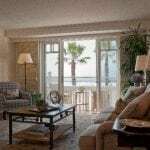 Each guestroom has its own step-out balcony, making this coastal hideaway resemble a private beach cottage. 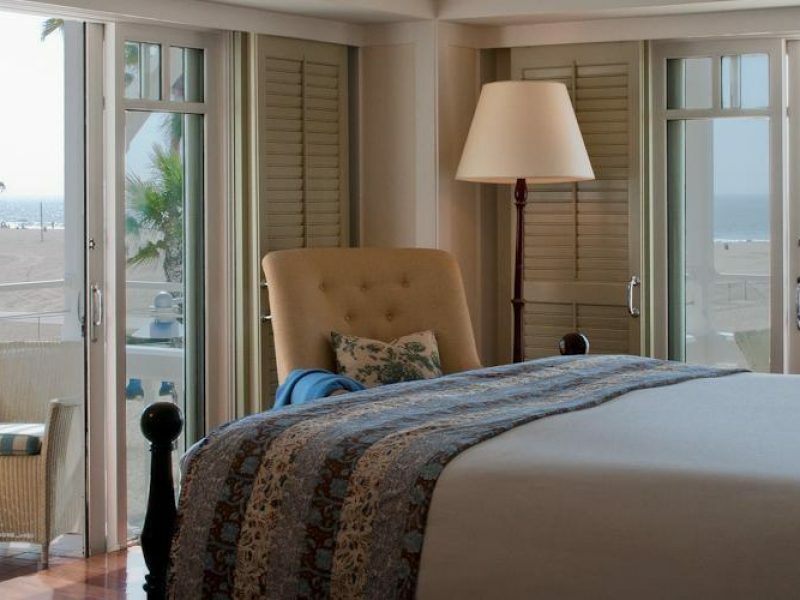 Shutters on the Beach is a truly extraordinary hotel, and a stay here will create lasting memories.